Bungie has released more details about its upcoming Black Armory DLC, as well as what we can expect in Season of the Forge. 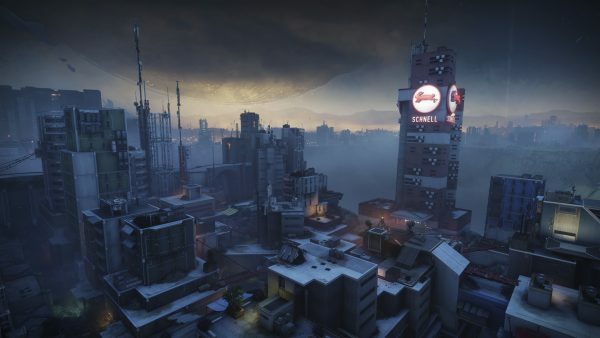 Justin Truman, the Production Director for Destiny 2, said that the aim was to produce “three full seasons of content that can last for an entire year” as opposed to focusing on individual DLC productions. Endgame content is high on the agenda for the team behind Destiny 2: Forsaken, as they are keen to improve upon and add to the endgame regularly. 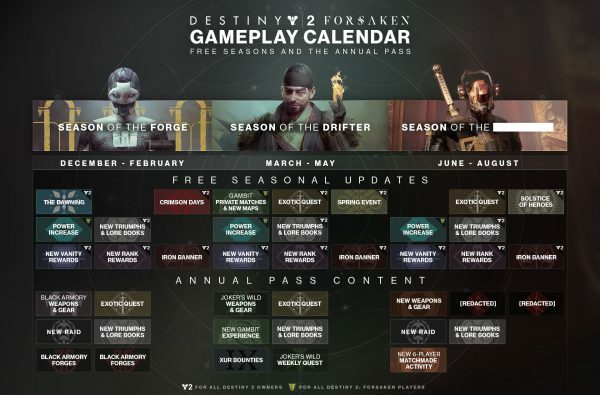 The Forsaken Annual Pass was designed to keep players engaged with premium content beyond the likes of the Crucible or Gambit. Every season, the Power cap will be raised by 50, which will please Forsaken players who have already maxed out at 600. 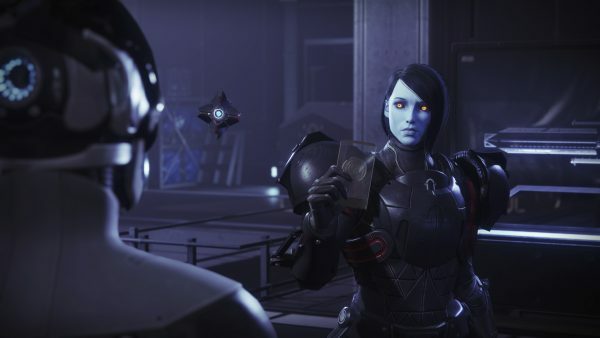 Black Armory is set to run from December to February, with the Season of the Drifter kicking off in March, and a not yet named season returning in June that will focus on Penumbra. A new horde mode is coming with the Black Armory update, alongside the Volundr, Gofannon and Izanami Forges, as well as new Exotic quests and something called Crimson Days. The Black Armory is a new faction in the franchise, focused on becoming the ultimate weapon crafters with a super cool aesthetic. We are introduced to Ada, the Exo who is the face of Black Armory and who holds many of its secrets in an attempt to keep them from the “prying eyes of the Vanguard”. Your Guardian will be tasked with finding some lost forges, reclaiming and reigniting them to create some fantastic new weapons and armour. Matchmaking is set to improve during the Season of the Forge as you push back enemies and attempt to create new gear. 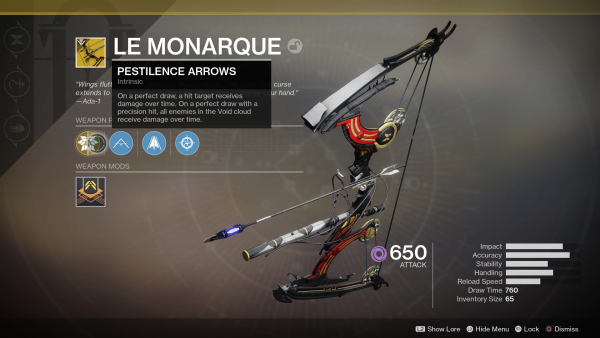 A new sniper rifle, fusion rifle and bow will be available from each of the forges that will rival the likes of Sleeper Stimulant and Wish-Ender. There will be five Exotics, four of which we’ve never seen before and one old favourite, along with some new perks and mods to enjoy. Finally, there will be a new raid, Scourge of the Past, to put all that new Power and new gear to use. You’ll drop straight into a city for the raid, giving raids a more modern and futuristic feel compared to the ancient style of The Last Wish. Pinnacle weapons will soon be available to earn in Gambit and Vanguard strikes, and the Crucible is getting another beast called The Mountaintop. 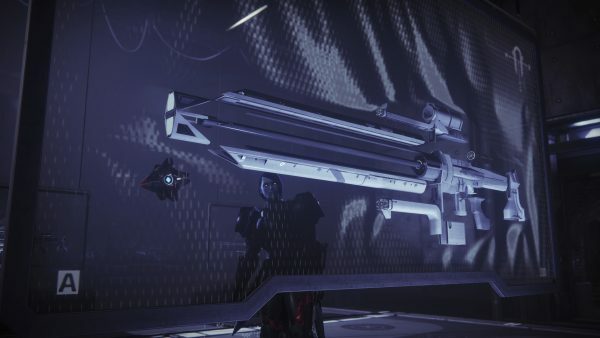 Heavy machine guns are back in Destiny 2, with Thunderlord being the first to unlock. New standard weapons, Crucible content and Iron Banner challenges will be coming, and a new event called The Dawning will also begin shortly.